People find this place beautiful! Average score: 6.1 by 1524 random voters. After Ludwina Van Imschoot (translated by us): 'This is the graveyard 'Campo Santo' where several more and less famous artists and deserving persons were burried, to name a few : Jan Frans Willems, Filip De Pillecijn, Rosalie Loveling,(literaries) Jozef Guislain (doctor),H�l�ne De Reuse and Camille D'Hav� (painters), and then a series of composers, architects, sculptors, benefactors, poets, even a Nobel laureate, buried on this beautiful located graveyard under expensive gravestones of which 131 are protected. 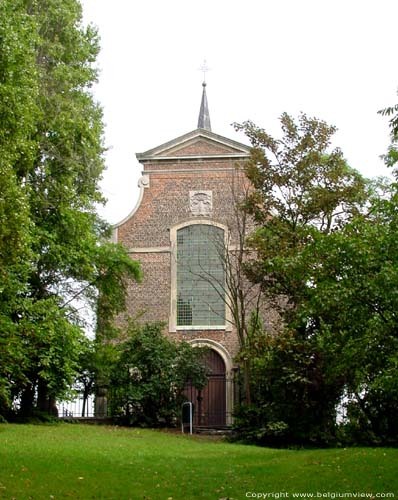 The chapel is the late baroque Saint-Amandus' chapel. 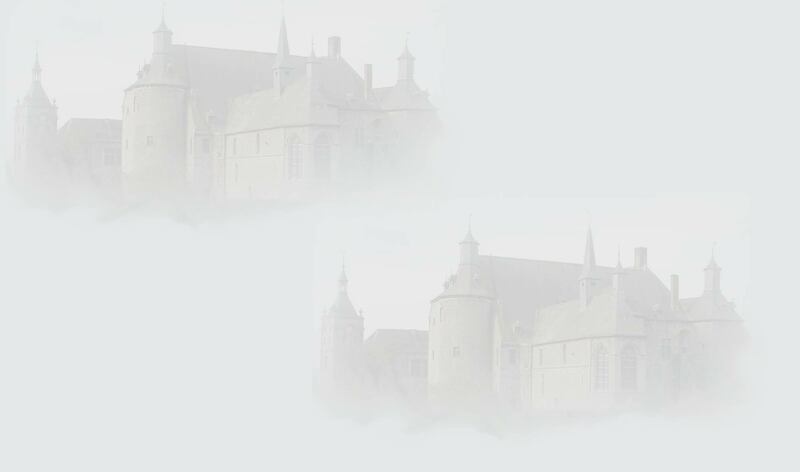 it wad built in 1720 according to the plans by the bishop if Ghent Philip van der Noot. This chapel is situated on top of the hill where during the 7th century the Saint Amanadus preached.